This article was posted on Thursday, August 27th, 2015 at 5:17 pm and is filed under . 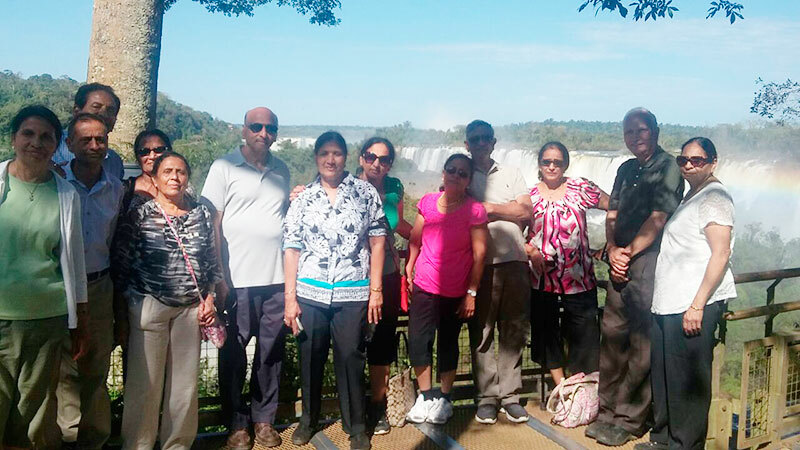 Our friends From the Patel family currently enjoying a beatiful day at Iguazu Falls!!! 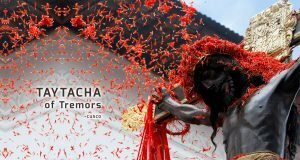 They are traveling an exciting 12 day itinerary to Machu Picchu, Iguazu Falls, Buenos Aires and Río de Janeiro!